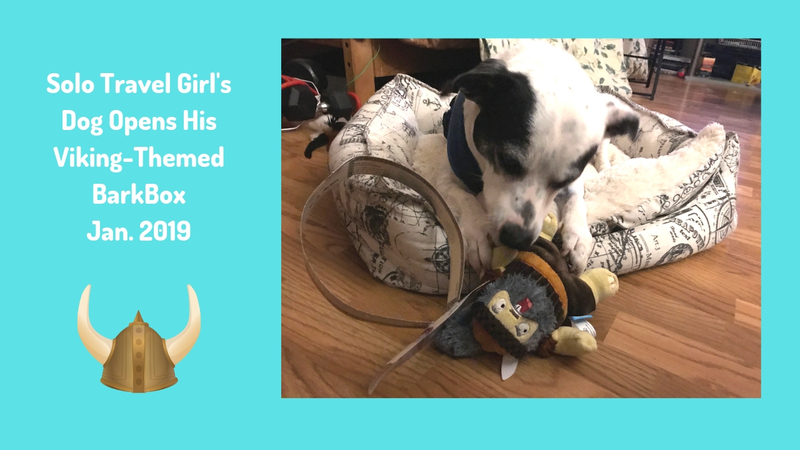 How Did Radcliff React to his Viking-Themed BarkBox? It was #BarkBoxDay in my house a few days ago. Did my dog Radcliff like the Viking-themed box? You be the judge by checking out this video. I've been asked, is BarkBox worth it? It depends on what your budget it and your relationship with your dog. Any time I can reward my dog, it makes me feel good seeing him so happy. Learn more about BarkBox and Radcliff will receive a treat.